Take Your Church to the Next Level at the first ever Northwest Church Health & Growth Accelerator. I'm excited to invite you to a very special event I'm co-hosting with my good friend Gabe Kolstad. 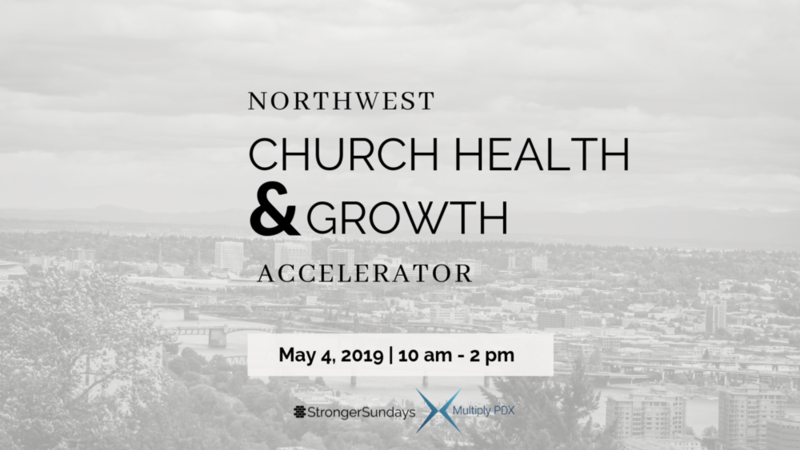 Multiply PDX and Stronger Sundays are coming together to present the first ever "Northwest Church Health & Growth Accelerator" featuring guest teacher, Tony Morgan (live via video). We'll be hosting this event at Westside Community Church in Hillsboro on Saturday, May 4 from 10am - 2pm. The format for the day will be workshop-style with opportunities to network with likeminded church leaders, and Tony Morgan will be joining virtually to teach at one of the sessions. 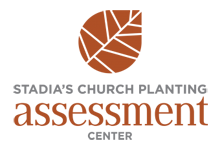 Participants can expect to walk away with proven concepts and tools for church health, growth and impact, with lessons gleaned from decades of ministry in the northwest. Registration includes lunch, workshop materials, and a copy of Tony Morgan's book, "The Unstuck Church." I hope you'll join us for this fun and helpful time sharpening our skills as leaders. Can't wait to see you & your team there! Exploit your strengths, push to discomfort. I was confused on my journey to discover my strengths. Maybe it had to do with those two ridiculous interview questions: What are your strengths? What are your weaknesses? As humorous as that is, it doesn’t do me any good in my pursuit to find purpose and impact. In fact I think we can get confused with the idea of strengths, confusing them solely with abilities that come easy to us. That’s a limited view that does more to create frustration and disappointment. Success — This is effectiveness in the activity you are doing. Instincts — Find those things that you instinctively look forward to, and capitalize on them. Growth — You're growing when you can concentrate on an activity, and time just flies by. Needs — Some activities might make you tired, but they fulfill you. I can tell you from experience that it took years of experimenting to hone in on my strengths, but once I began to understand them, I could offer them whenever possible. Discovering your strengths/your greatest contribution is exhilarating. It’s like uncovering hidden treasure. We discover something about ourselves that we’ve always had a hunch was there. The problem is stopping here. Discovering your strengths is not discovering your purpose, but it is a step on the way their. The secret to finding your purpose is hidden in discomfort. The danger of discovering your strengths is the huge temptation to stay safe, to only do things you know you’re good at. You box yourself just to stay safe. Instead, push yourself to the edge of your skill set. If you’re using your strengths, but are at the edge of your ability, you’re in just the right spot. Ask for new responsibility, talk to that person you feel intimidated to talk to (could be a neighbor or someone you look up to). Just make sure to exploit your strengths & push to discomfort. You never know what God might want to do through you. I was a huge skeptic. A new friend told me we needed to consider sending our newest potential campus pastor through a church planter assessment. I scoffed at the idea. I already knew our guy was awesome. Why would I go and spend a few thousand dollars just to confirm what I already knew? What a waste of money! Thankfully my friend is a persuasive person. He encouraged me to, at very least, observe and I caved. With my arms crossed, I jumped on a plane to Vegas to watch an assessment in action. As much as I hate fulfilling any stereotype, I was a HUGE one. I’m sure there were several people who heard me describe how we were “different” and I wasn’t sure this would work in our situation. Without a doubt, every other experienced assessor was just being polite as they waited for me to come around. 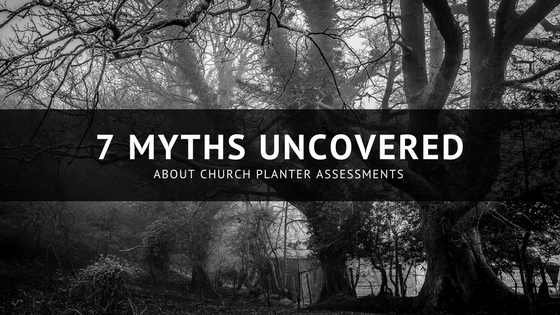 And throughout our experience with assessments, we’ve uncovered 7 myths about church planter assessments. While the assessment is primarily targeted at church planters, it covers skills and competencies I believe all key staff members should have. It is common to see church planters, worship leaders, campus pastors, and various other staff hires attending assessment. For example, not every staff member will be pitching a missions board asking for money, but talking about money in a clear, professional, compelling manner is a valuable skill no matter what role you fill. You’re not that different. Your context might be, but leadership is leadership no matter where in the world you find yourself. Character and teamwork don’t change depending on which ocean you’re looking at. And if there are regional differences, the best assessments have someone from that team to help answer questions and provide perspective. I struggled with this at first, but it wasn’t long before I got nervous that I wanted our candidate to succeed because I like him. We had already been on a ministry journey together and I quickly feared this may cloud my judgment. Having a respected group of strangers take an analytical and experienced look at any candidate can help you validate things you weren’t 100% confident with, while also providing advice you wouldn’t otherwise have access to. A group of experienced assessors have no “sunk costs” with a candidate. They don’t have preconceived ideas about who a candidate is, or who they know. All they can see is the candidate in front of them. Imagine this. You make a bad hire. How much have you spent on salary before you realize it? How long before you do something about it? If we're going to spend 10 of thousands of dollars on this individual over the next year, a few thousand to make sure we’ve got a solid game plan is probably worth it. But they will. 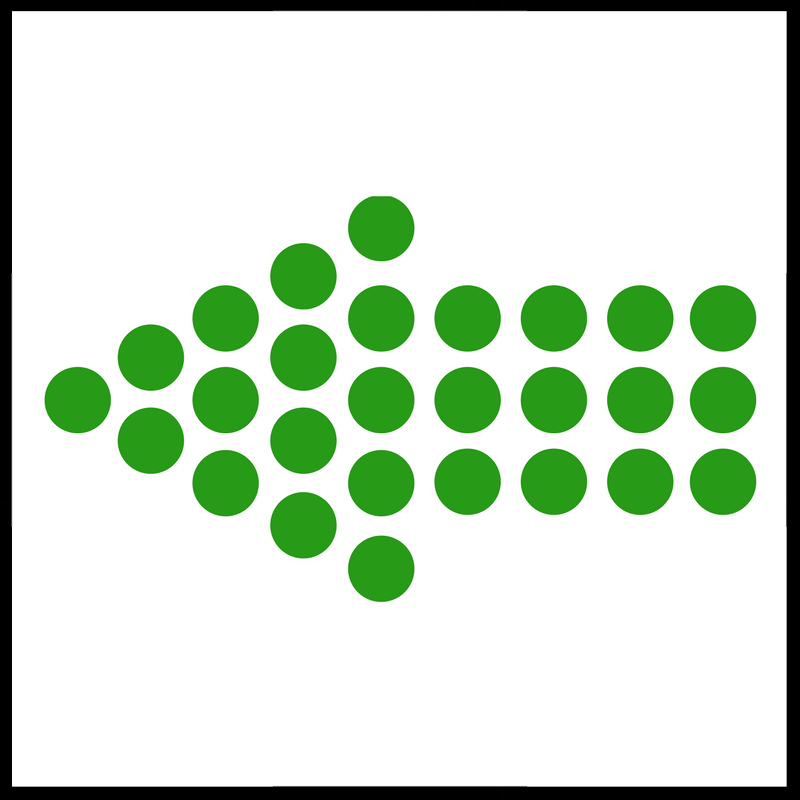 The goal going into each assessment is to deeply understand what makes each candidate unique. The best assessments encourage you or someone from your team to participate in the process to help provide a more intimate understanding of what makes each candidate unique. Nope! They really are not. Every candidate is an individual and the goal of a great assessment is to give individualized specific feedback and coaching. The goal isn’t checking all the boxes on the checklist. It’s helping each unique child of God discover their best, most God-honoring next step. "If I'm the one in the designated ministry role, why does my spouse need to participate in the assessment?” is a question I think many candidates wrestle with. Especially those coming from larger churches. What we know about marriages is that they are a team. What happens to one effects the other. Not only does a spouse provide some perspective, but who else would you want on the journey with you. While not every spouse will be energized by the experience, they provide such a unique and powerful impact on the future, I can’t think of any other way to replicate. Trying to reach a God-given potential without them seems like it isn't possilbe...or healthy. I’d encourage you to consider sending your next church planter, campus pastor or staff hire through an assessment. Better yet, I’d encourage you to go with them. I’m willing to bet you walk away completely convinced that this will be an incredibly useful tool in your ministry tool belt. You can find more about the assessment we use on the Stadia Church Planting website.